A good civil lawyer Atlanta GA can make all the difference. 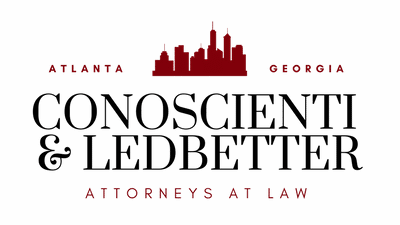 Conoscienti & Ledbetter are award-winning attorneys who know what it takes to win civil cases in the state of Georgia. Speak with experienced Civil Lawyer Atlanta GA today, for free. The primary task of a civil lawyer in Atlanta, GA is to represent those who need assistance in matters of civil law. Civil law encompasses a huge variety of legal matters. In general, it is the area of law that deals with private issues between individuals instead of criminal issues. A civil lawyer Atlanta, GA can assist you with cases involving wills, trusts, and estates, construction law cases, civil rights infringements, business issues such as contract disputes and business formation, and property law. They can also assist with personal injury disputes if you are injured by another party, for instance in an Uber/Lyft accident, a drunk driving collision, or a workplace accident. Civil law also includes a broad system of laws called tort law, which includes things like slander, fraud, and neglect cases, among others. A civil lawyer Atlanta, GA can represent you in all of these matters and guide you through the complex legal process. Contact a civil litigation attorney in Atlanta, GA if you are facing any type of civil lawsuit. Civil litigation attorneys have experience arguing cases in civil court and will fight for the best possible outcome in your situation. If you believe your rights were infringed upon, a civil litigation attorney Atlanta GA can also explain evolving civil rights laws, which are binding at the federal, state, and local levels, and clarify what laws may apply to your case. If you feel that you have been the victim of unfair treatment due to your nationality, race, a disability, or any of the other protected characteristics in the Atlanta area, whether Fulton County, Cobb County, Dekalb County, or others, you should consult a competent attorney. J. Blake Ledbetter of Conoscienti & Ledbetter of Georgia is experienced in business law, employment law, and personal injury law, as well as civil rights issues. Business lawyers in Atlanta are responsible for handling cases involving the two separate aspects of businesses in the greater Georgia area. These two aspects are the regulation of commercial transactions via contract laws and the regulation of commercial entities through agency laws, bankruptcy, company, and partnership laws. If you have tried to resolve a dispute with another party without making headway, you should consider contacting a competent attorney to help reach an amicable resolution. If a competitor has gained an unfair competitive advantage by interfering with your business, it is time to contact an Atlanta business litigation lawyer. Facing a potentially-lengthy legal dispute can be frustrating and stressful. In fact, it can even derail a business if allowed to do so. Attempting to litigate this on your own may result in catastrophe. The right business litigation attorney can offer compassionate consultation and experienced representation to provide you with the winning edge. 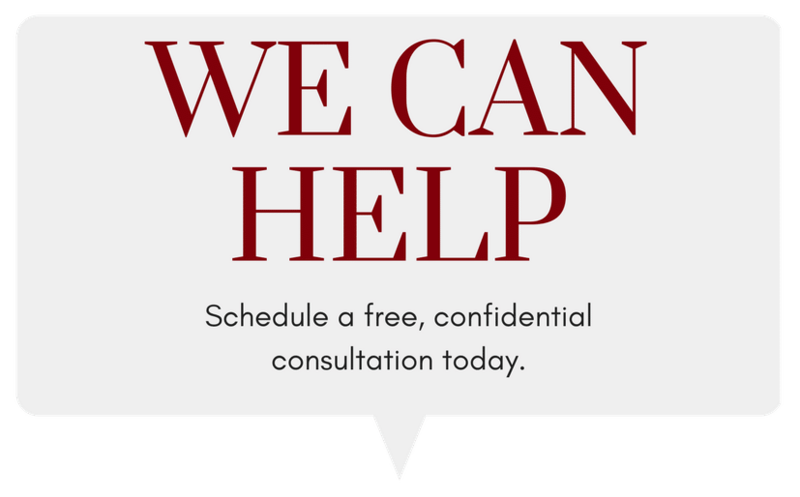 Speak with trusted Civil lawyer Atlanta GA today, for free. An Atlanta personal injury lawyer provides legal defenses and solutions for civil lawsuits emanating from all forms of wrongful conduct. Unlike with criminal laws, the United States government does not prosecute civil actions. Instead, such a case is always between a private plaintiff seeking financial compensation for the harm caused by the actions of a defendant. In many personal injury cases, negligence is the underlying cause. If the situation is serious enough as to be the result of criminal negligence, a criminal defense attorney should be consulted in case it goes to trial. If you have been hurt in an accident, you would benefit from having an experienced Atlanta personal injury attorney advising and representing you. The right lawyer would be experienced with serving clients and helping victims of serious injuries or even wrongful death throughout Georgia. Hiring a civil rights lawyer in Atlanta can make a difficult and nerve-wracking situation easier. Not only will he help you understand the legal process, but he will also provide a veritable blueprint of how to arrive at the desired result if you have been discriminated against or otherwise had your civil rights suppressed. Civil rights laws were designed to ensure that all individuals enjoy equal treatment free from discrimination in a variety of settings. 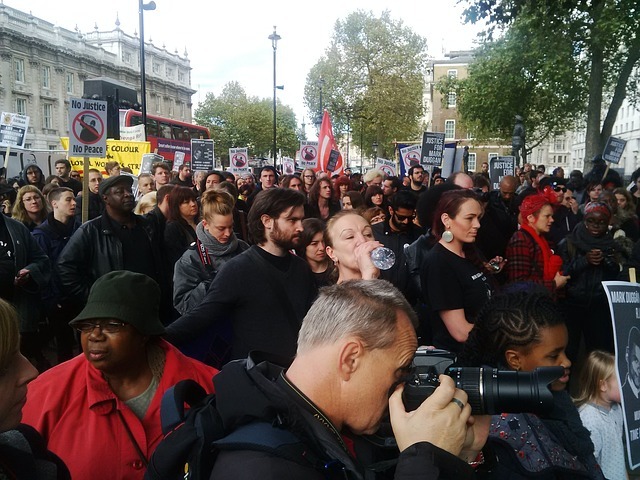 These include, but are not limited to, voting, lending, housing, employment, and education. Over time, there have been many changes and advancements in U.S. civil rights. All United States citizens are provided with equal protection, irrespective of their sexual orientation, societal class, race, gender, or age. Under civil rights laws, no one, including your employer, a government agency, or any other institution, has the right to infringe on your civil rights. These are just a few of the cases that a civil lawyer handles. Working with a reliable attorney, allows you to feel more confident about your chances of a successful conclusion. The potential financial implications of this result will also be made much clearer. 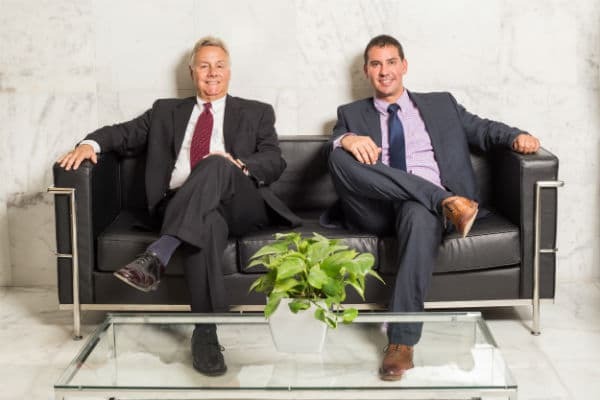 As a client of Conoscienti & Ledbetter, top civil rights lawyers in Atlanta, your case will be a top priority, and you can anticipate smooth navigation of the legal process. Our civil rights lawyer will work hand-in-hand with you to make all relevant information available and guide you toward the best decisions for your case. Don’t delay. 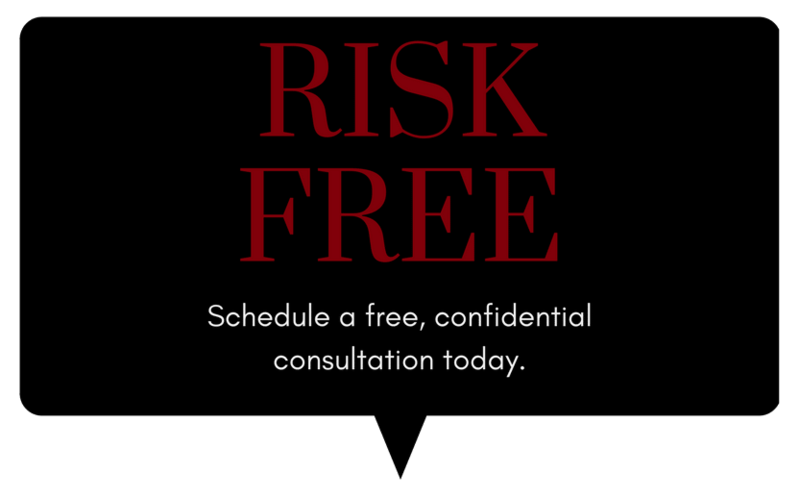 Schedule a risk-free Civil lawyer Atlanta GA consultation today, for free. In Georgia, this practice area of civil law is handled by the employment attorneys of Atlanta. Employment laws are designed to regulate the relationships between workers and employers. Business owners and hiring managers are expected to be knowledgeable about these laws. 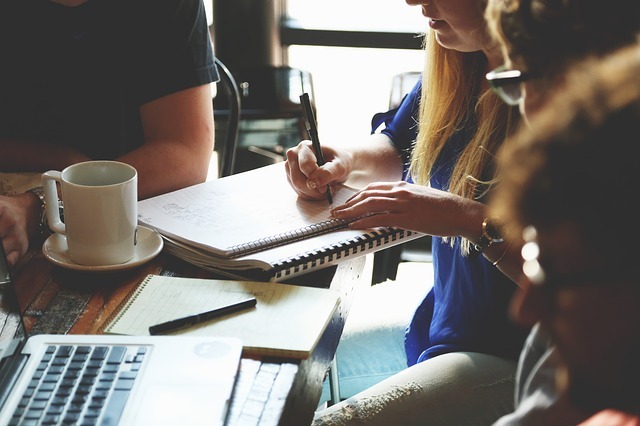 Since this type of litigation law is prone to frequent revisions, though, it is not uncommon for business owners to be confused about the specifics. Among others, these laws express the terms of employment, such as when someone can be hired and when he or she can work. They also include minimum wage laws, rules that ensure applicants and employees are not maltreated, or anti-discrimination laws. They also require employers to offer an employee a safe working environment, which may include health insurance options. Lastly, employers are expected to retrieve and submit payroll taxes for their employees. 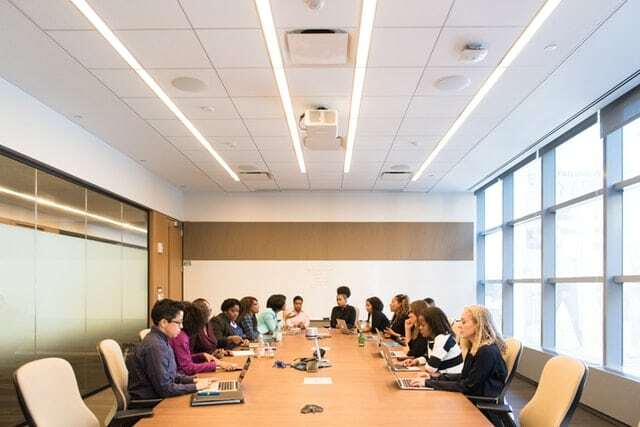 Additionally, employment attorneys advocate for workers who have been discriminated against for protected characteristics, such as age, race, and disability, among others. With so many options, the process of finding quality employment lawyers in Atlanta, Georgia may seem daunting. 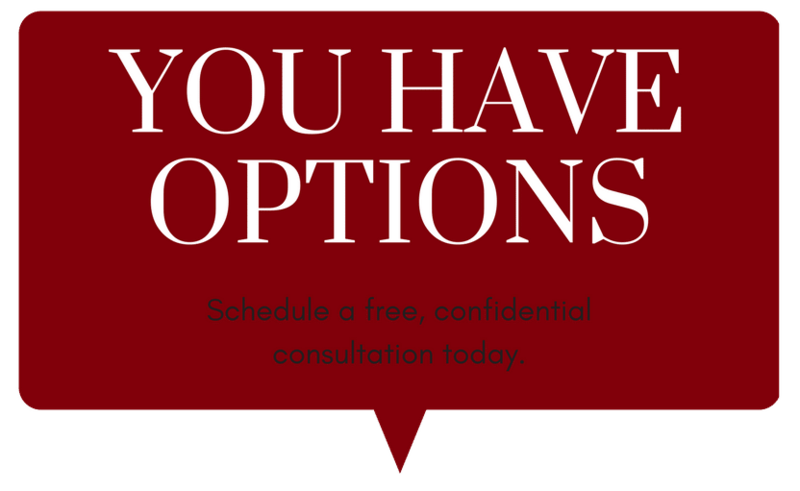 You want an attorney who is not only knowledgeable of all recent revisions to laws but is also available to guide you through every step of the process. He should serve as your advocate and enter all negotiations with your best interest in mind. When hiring an employment attorney, choose one who has experience representing clients and handling cases similar to yours. 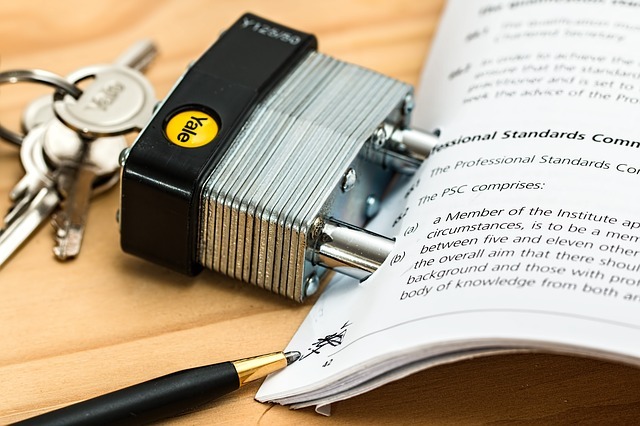 Assess the law office’s confidentiality and security protocols. Select a few that you feel comfortable with and weigh the differences in their levels of confidence. Choose an award-winning attorney who makes you feel confident and secure about your future.